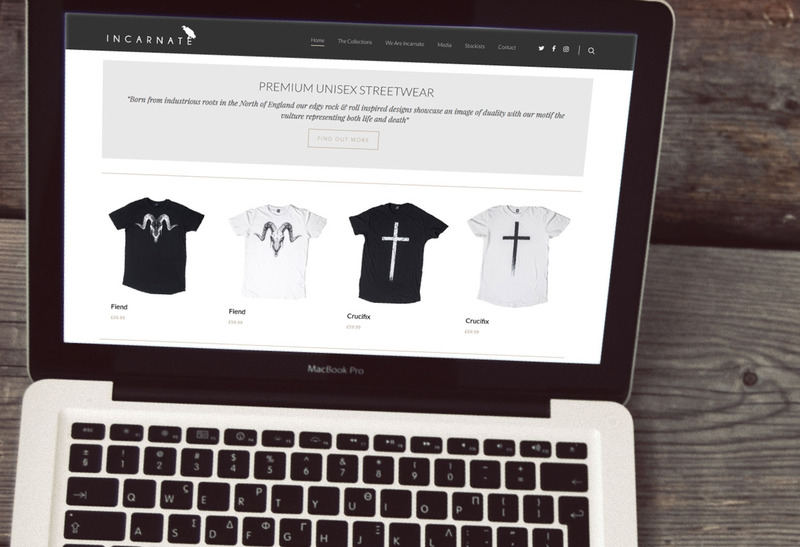 Incarnate clothing are a new brand who wanted an e-commerce website their ever growing product range. The web design made use of their professional photography to really focus on the products themselves. The website is built on WordPress to allow the client to manage the site content themselves.